Embark from Dalyan by air-conditioned minivan to Akyaka where your professional guide will stop at some of the oldest Lycian Tombs in Turkey. 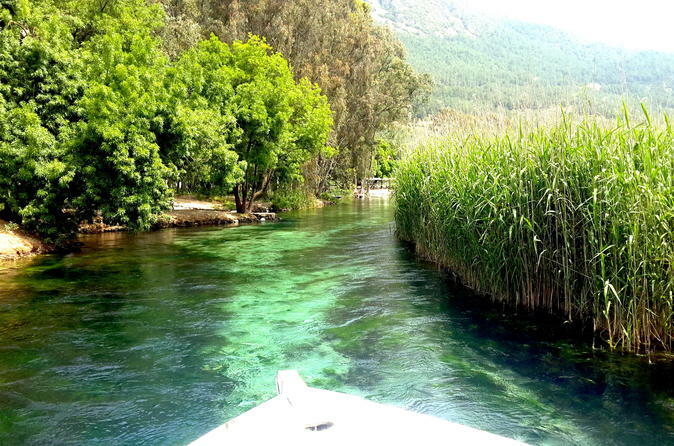 Walk to the beach and board your boat on the Azmak River. Here, you can appreciate the easy vibe while eating handmade ice cream and enjoy lunch in a local restaurant where family members of different houses around the town have cooked and provided the food. Cruise the historic Indus River through Akkaya Valley over the course of this 8-hour day trip. Visit the famous Bird's Nest Restaurant and observe the untouched nature, wild life and scenic surroundings. Take time to enjoy a delicious lunch with your group of no more than 20 before heading back to your Dalyan accommodations. Enjoy an early morning start with breakfast aboard a comfortable double decked boat as you cruise along the Dalyan Delta. Ride along the Aegean before reaching one of many secluded bays and coves. Swim, sunbathe and eat a traditional Turkish BBQ lunch over the course of 8-hours with your small-group of no more than 15. Voyage on this 8 hour 12 Island and Beyond Cruise to go on an experience you don't want to miss. 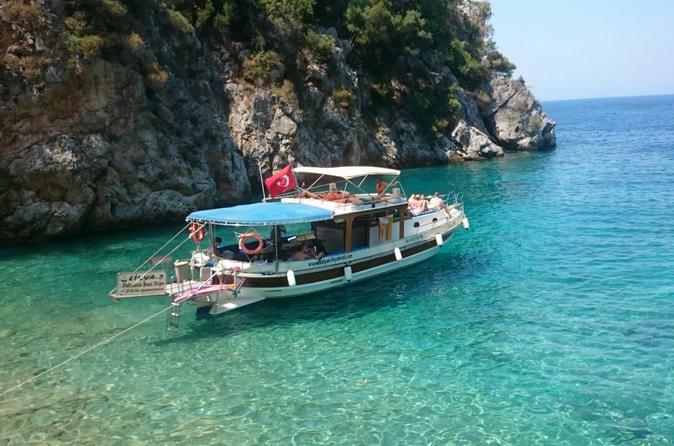 You will be picked up from your hotel/villa in Dalyan and driven to the renowned Marina at Gocek. Here is where you will board the boat which includes lunch and sail out to visit some amazing bays with beautiful natural surroundings away from the standard tour boat zone. 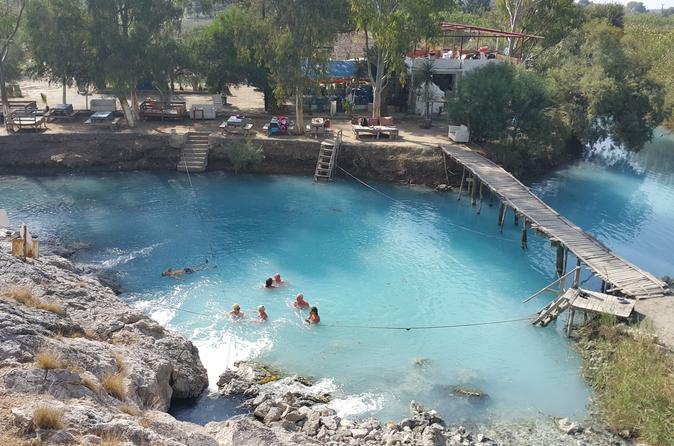 Visit the Blue Thermal Lagoon, share a meal with Turkish Family in Fevziye Village, and swim in the crystal clear waters of the secluded Asi Bay. See magnificent views and try the famous Georgian pie at the Sunset Restaurant. 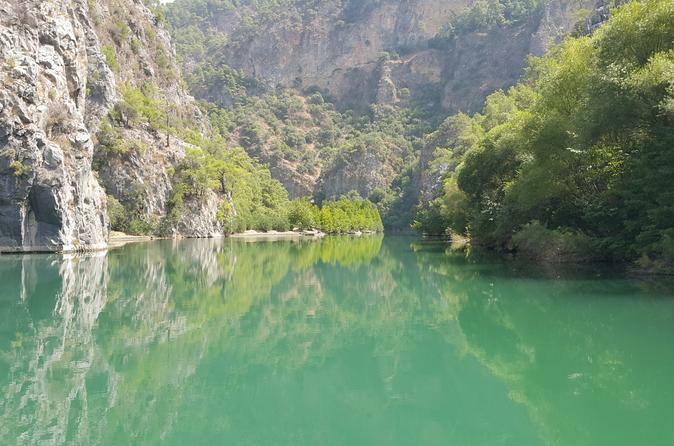 You and your small group of 15 will also visit Radar Mountain for a spectacular view of the Dalyan Delta during this off the beaten track day trip from Dalyan. 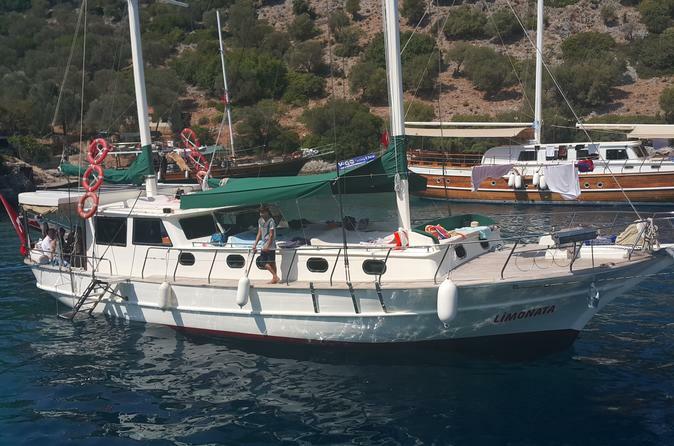 Embark on this 8-hour night cruise around Dalyan with your small-group of no more than 15. 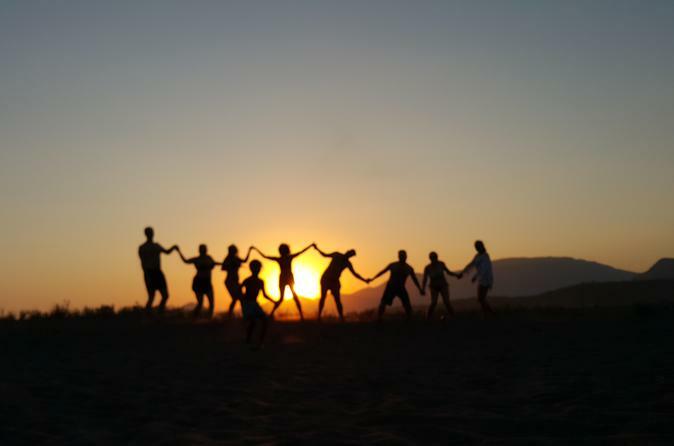 Cruise along and stop to visit thermal hot spring, swim, and watch the sunset. Gaze at the stars as you enjoy a delicious Turkish BBQ dinner at Itzuzu Beach, then return to your Dalyan accommodations.